Up to 25% discount on a Plantation Room & up to 50% discount on dinner. 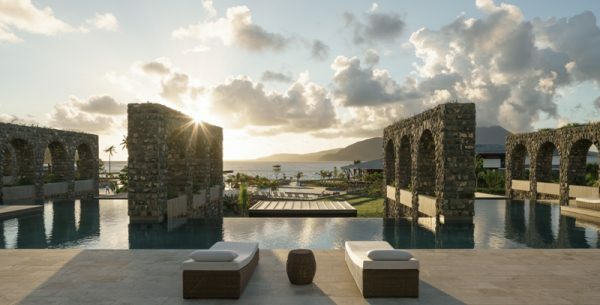 Nestled in the verdant Nevis hills 800 feet above sea level, the Montpelier Plantation is a tropical island retreat intent on soothing all your senses. A great place to get away and escape the chores of modern life while staying immensely comfortable and with the little touches you can expect from a luxury boutique resort.